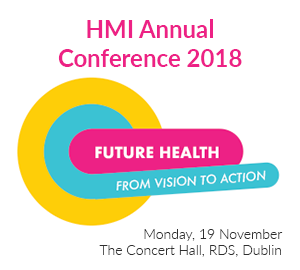 “Future Health: from vision to action’ is the name of our conference for 2018. 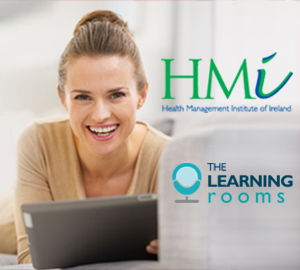 The Health Management Institute of Ireland, along with our digital learning partners The Learning Rooms, have released two new digital learning resources designed for the Irish Healthcare market. 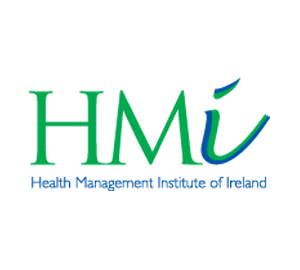 The 70th AGM of the Health Management Institute will take place on Thursday 29th June, 2017 @ 4pm in the Elva Theatre in the RCSI Building, University Hospital Waterford.